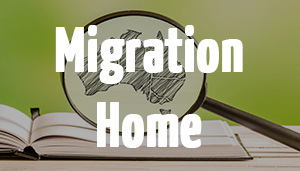 Please contact Morunga Migration to book in a 15 minute free, no obligation chat regarding general enquiries about your migration or citizenship matters on a Wednesday between 12pm – 5pm (ACDT). Skype or Facebook Messenger Name? Would you prefer a phone or video call? Date of first ever entry into Australia (if known)? Do you know what your visa status is? What is your visa or citizenship enquiry? Do you wish to include other family members? If so, please list their names, gender and birth dates. Is your yearly taxable income at or above $53,900?